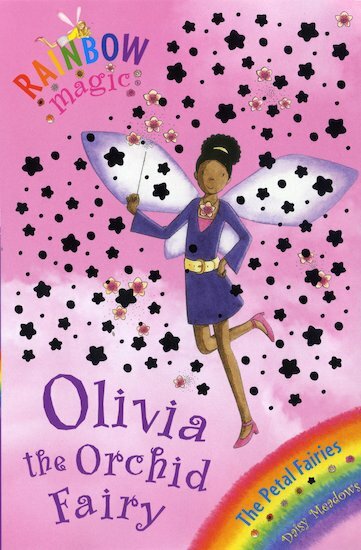 Rachel and Kirsty are searching for Olivia the Orchid Fairy’s magic petal. But the goblins are desperate to get it back to Jack Frost! How will the girls outwit them this time? The orchid fairy is Olivia. I want to read this, Really Good! Very amazing! I wish I have every single series so I can read them ALL!!! !